We are a proven industry leader in bulk transport of Natural Gas Liquids. 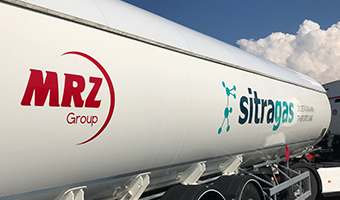 Sitragas is a JV between AnkorGaz and Marenzana Spa, one of the biggest Italian bulk liquid chemicals transportation companies with its fleet of 130 road tractors, 260 road tankers and over 1500 tank containers. We utilize its fleet of trucks to expertly handle NGLs transportation throughout Europe. We are a proven industry leader in bulk transport of Natural Gas Liquids. 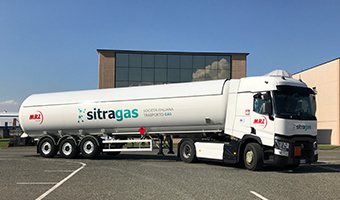 In addition to Butane and Propane, starting 2017 Sitragas also moves LNG. 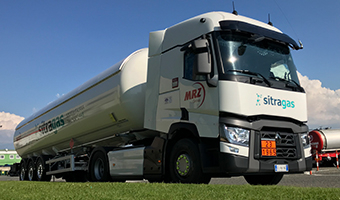 AnkorGaz has been offering LPG transport services since 2011, and now do so exclusively through its subsidiary Sitragas.